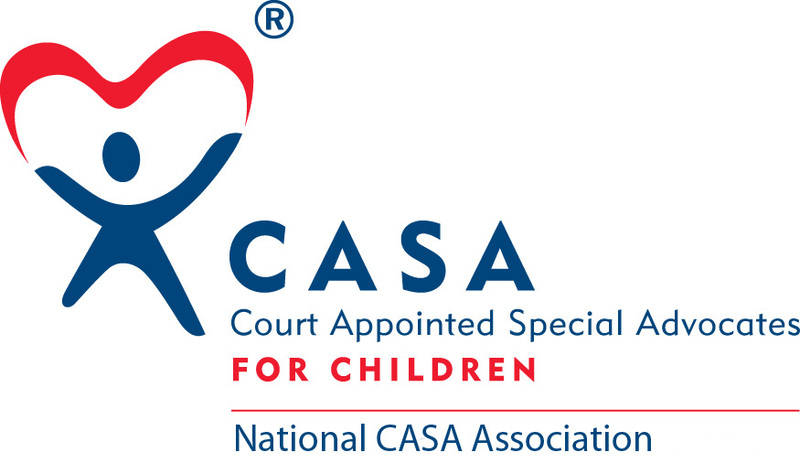 It is no secret that there are more children in foster care than CASA is able to serve each year. Last year, only 30% of Passaic County's children in foster care received the benefit of a consistent caring advocate through the CASA program. Why is that? The short answer is a lack of volunteers. If I had a dollar for every time someone has told me, "I could never do that work, it's too sad... too depressing... I would be too emotional..." etcI would be a very wealthy person. Or else they start out saying something to the effect of "That must be very hard work. How do you do it?" I do it because if I (and our 6 staff and 70+ volunteers) didn't, the only difference would be that the children would be experiencing the journey through foster care alone- without someone to speak up on their behalf. And their chances of landing in a safe and permanent home in a timely manner would be much lower. Am I that afraid to be sad, depressed or emotional once in a while that I would protect myself over a child in need? Yes, it is hard work. What work isn't hard? Yes, it is sad sometimes, but it is also immeasurably happy at times too. Yes, it can be depressing but aren't many aspects of life depressing from time to time? If YOU would be too emotional to help a child in need, imagine how that child feels-- especially when there is no adult to help them. Now of course being a CASA volunteer is not the right match for everyone- if it is not a good match, it should be for time commitment reasons, or ability to complete the required training-- not because we, as adults, might be "too sad." Everyone comes to the table as a prospective CASA volunteer with a personal history. For some, it drives us to serve children and for others it makes us hesitate. Maybe it's a family member with a substance abuse history, our own child with a disability, a childhood experience with abuse, a positive experience with a dedicated parent or teacher who make an impact on us or a close friend who has struggled in poverty or addiction-- whatever is it, it is part of who we are as adults. What defines a great volunteer advocate is one who can take their personal experiences, positive or negative, and use it as a platform of strength to remain objective while advocating for the child they are assigned to. Yes, even the best advocates will get "sad" some days, but what makes them excel is that they don't let it stop them from pushing onwards to ensure a safe and permanent home for the child they are assigned to advocate for. For me, there are many personal experiences that drove me into the child welfare field and have kept me in it. They have colored by viewpoint and continue to drive me every day. This has been a way to give back, in thanks to those who spoke up and stood up for me as a child and also to ensure that no child is approaching these challenges alone. Especially now as a mother of two little boys, sometimes a case still hits a little close to home, but like our best advocates, I have found a way to draw strength from these situations. Now, my question to you-- Can you put a child first? Can you overcome the challenges of the job and serve as an advocate? I think you can! The only way we can serve more children is if more adults step forward to volunteer.